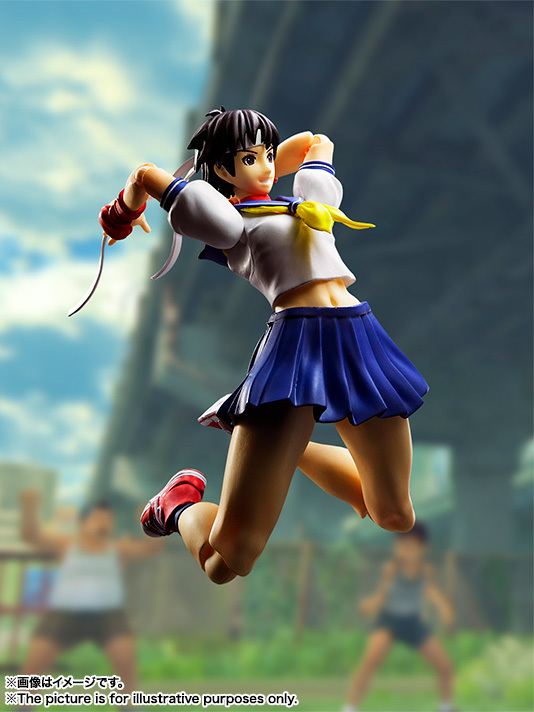 Bandai S.H.Figuarts Sakura Kasugano "Street Fighter"
Home > Action Figures > Bandai Tamashii Nations > S.H.Figuarts > Bandai S.H.Figuarts Sakura Kasugano "Street Fighter"
Here Comes A New Challenger! 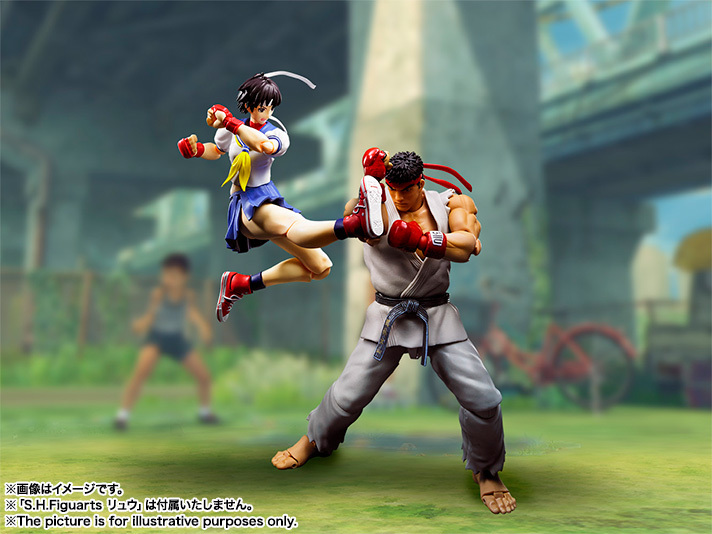 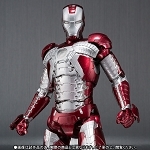 Bandai's specialized "fighting body" figure brings classic combatants to life! 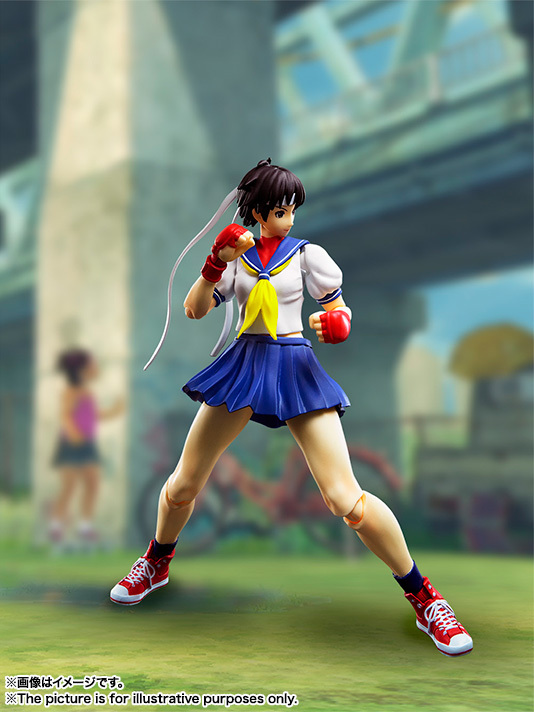 This time, it's the fan-favorite Sakura Kasugano! 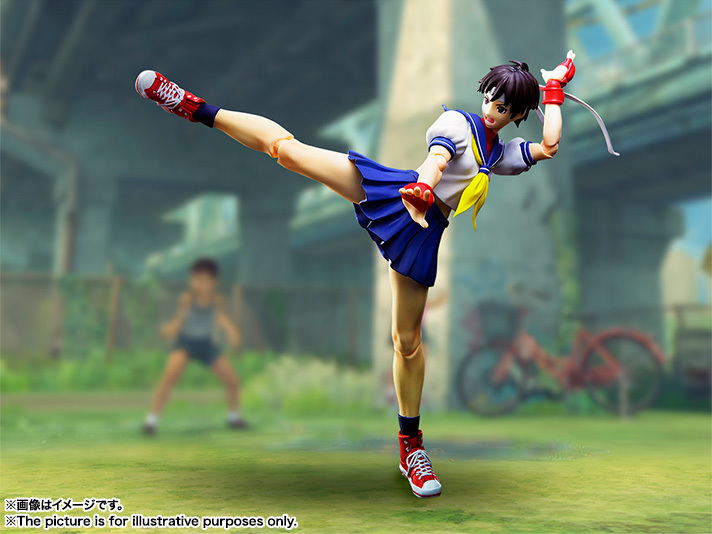 The figure is designed for incredible posability, letting you capture all of Sakura's moves without sacrificing the figure's appearance. 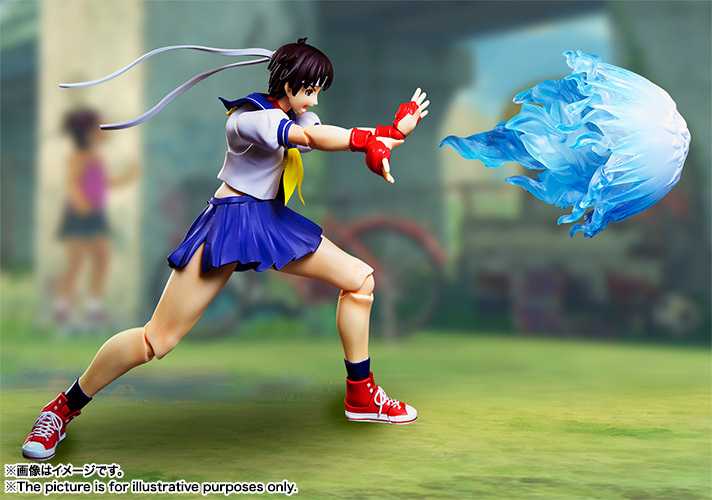 The set also includes a background sheet and effect parts to expand your display possibilities. 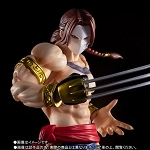 Also includes two expression parts and two pairs of optional hands. 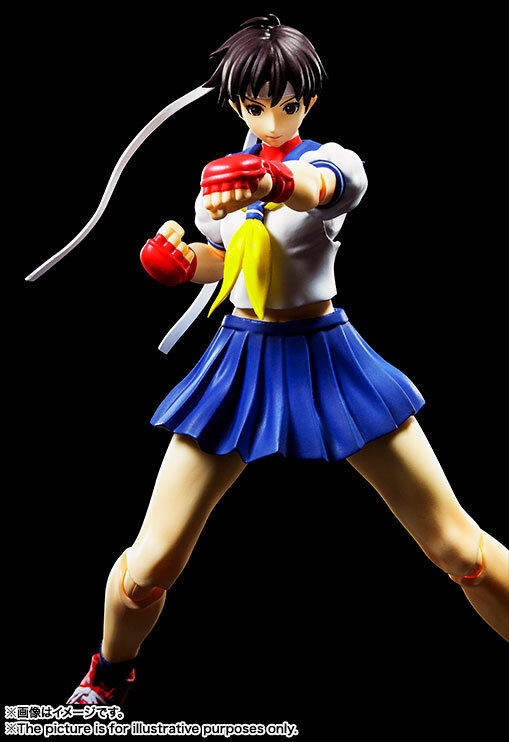 Bandai S.H.Figuarts Yamamoto Akira "Star Blazers 2202"